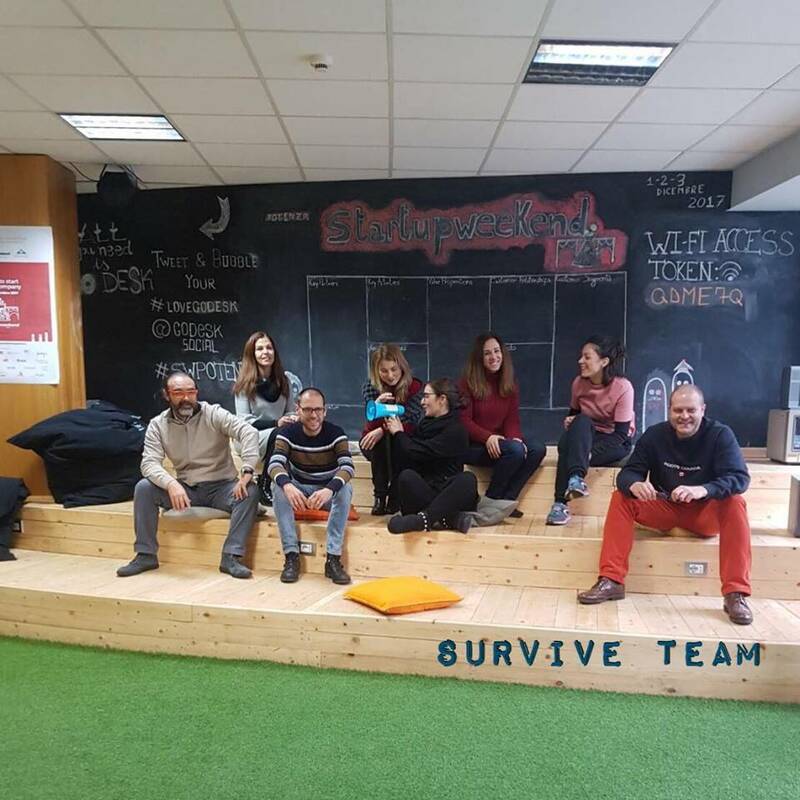 From 6 to 10 February 2018 in Potenza, Italy, the first training program and study visits of the project “SURVIVE – Surviving The Storm: Identifying & Linking Internal Capabilities with Business Continuity” – inserted in the Erasmus+ KA2 Strategic program Partnerships for Vocational Education and Training – Exchanges of Practices – project number 2017-1-IT01-KA202-006081, organized by the Italian company Godesk, SRL, with the presence of partners from the project, namely Portugal (Epralima – Arcos de Valdevez), Spain (Fundation Trabajadores Siderurgia Integral – Barakaldo Bizkaia), Bulgaria (Bulgarian Management Association – Blagoevgrad), Italy (Godesk – Potenza and Sharing Europe – Florence), Poland (Euro-Idea – Krakow) and Greece (EEO Group – Athens). 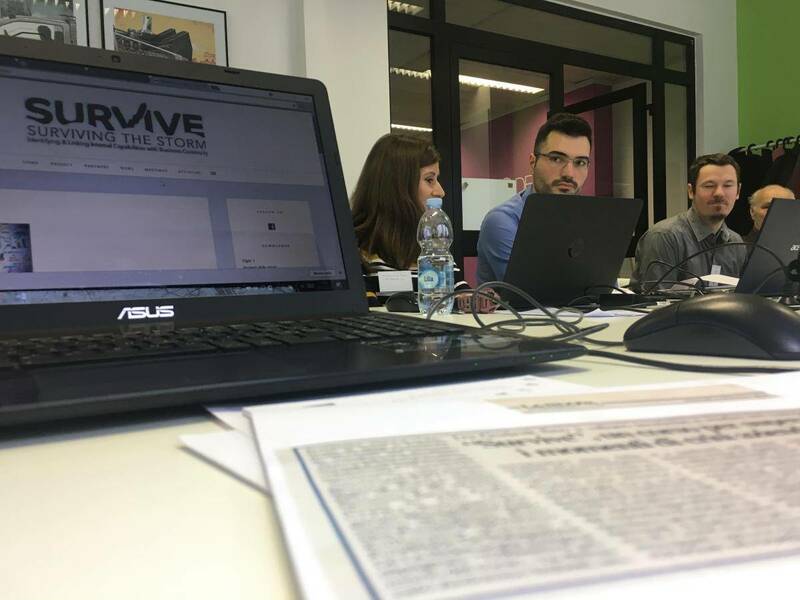 In order to investigate and identify the secret of the success of the companies, which in the crisis period allowed them to overcome difficulties and survive, often taking advantage of the moment of crisis to increase their markets and turnover, the Italian organizing company promoted training on digital marketing, highlighting its importance and application in the automotive and agricultural sectors, two sectors of extreme importance for the Italian regional industry. Study visits were also made to two Basilicata companies in the sectors mentioned, which in recent years have been able to attack the markets, increase profits and improve their products, notably the Patrone & Mongiello Group of the automotive sector, technologies, adopting for example the industry 4.0 and the Vivai Azzato – Agricultural Cooperative Society that bet on the digital communication of its business, which allowed them to expand the same to other markets. 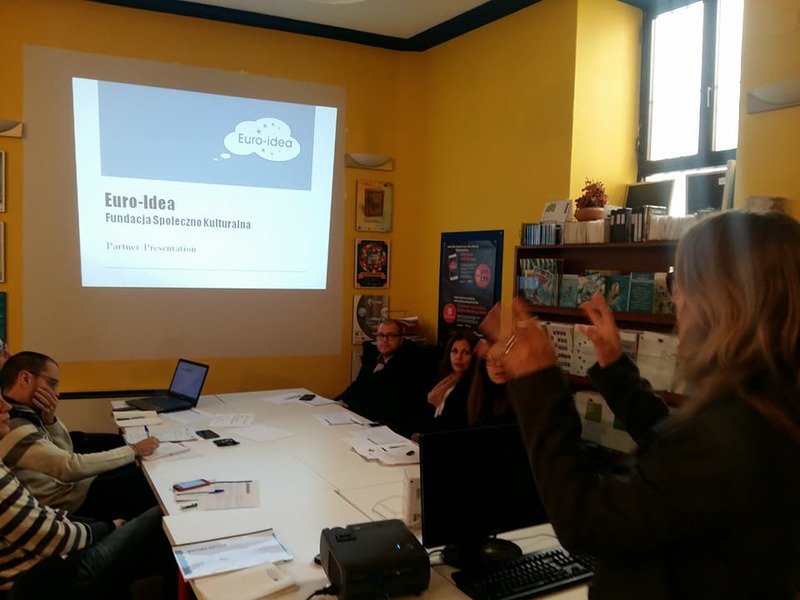 Following this very successful training program and study visits, the calendar for the next meeting, organized on 26 and 27 March by the Euro-Idea company in Krakow, Poland, was presented.